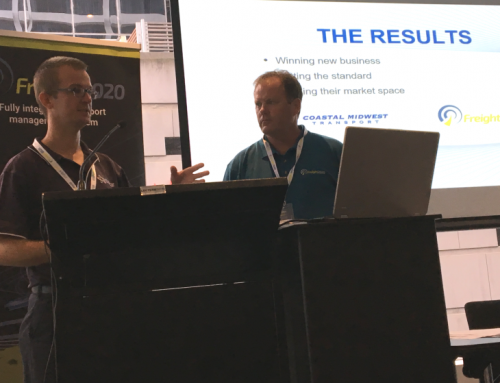 As the domestic manufacturing industry continues to explore how innovation can deliver increased productivity, a new technology-based system has emerged as their secret weapon saving Australian businesses millions of dollars. 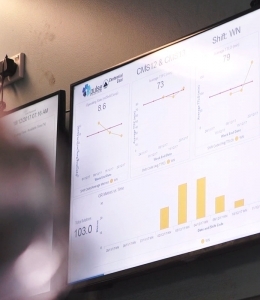 Business owners and managers can now monitor every aspect of business performance in real-time using dashboard visualisations. This means no more waiting on human reporting of analysis that is prone to delay and open to misinterpretation and error. 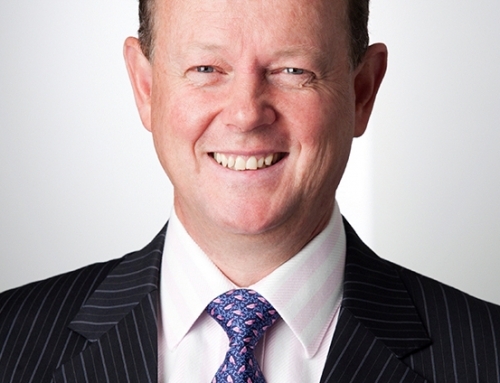 Companies are more productive and profitable when fully-informed decisions can be made very quickly. 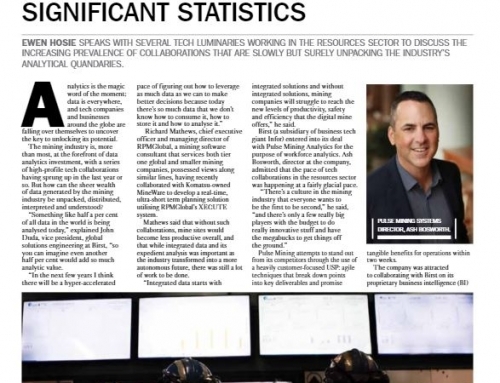 The mining industry is already embracing these low cost, ‘out of the box’, smart visualisation products for analysing performance data from various sources including business software and machine sensors. 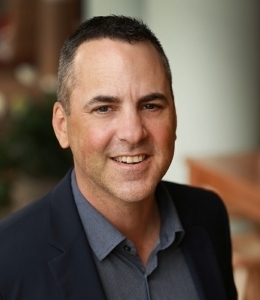 In mission-critical situations such as mining, productivity improvements of even small magnitude can translate into huge increases in profitability, providing greater security for jobs and many other direct and indirect benefits. 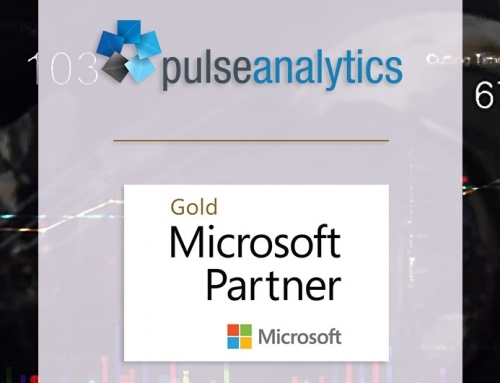 Pulse Analytics is the Australian-developed, state-of-the-art suite of business intelligence (BI) solutions providing real-time, actionable KPI dashboards to companies engaged in heavy industry such as mining, manufacturing, power generation, water treatment, infrastructure projects, and automated warehousing. 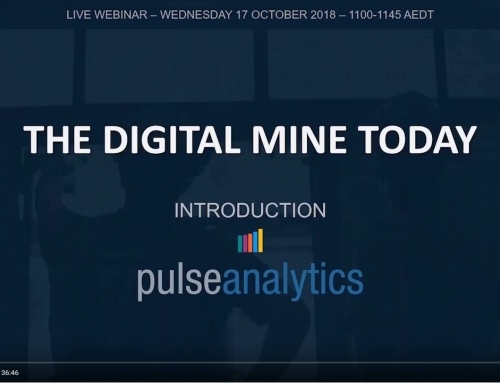 Backed by the resources of its parent, Pulse Mining Systems, the Pulse Analytics team is led by director Ashley Bosworth, a qualified engineer who is gaining international recognition for his work in both analytics development and collaborative methodologies. 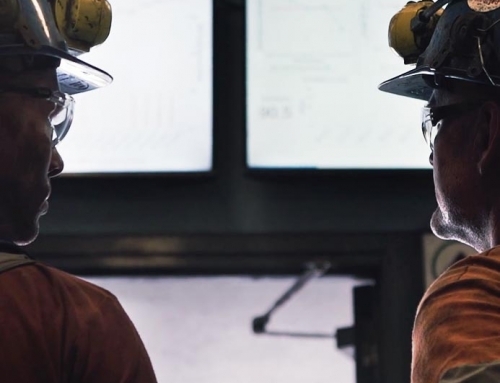 A short video has been produced to explain the basic principle of a BI dashboard and how it can benefit managers at all levels in mining, manufacturing, power generation and any heavy industry.